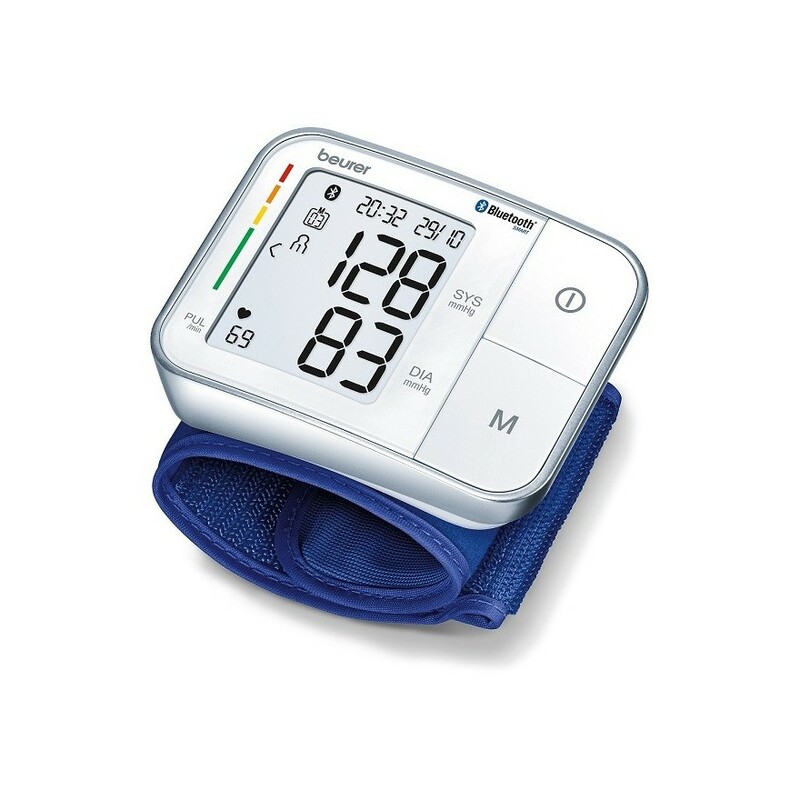 BC 57 is a wrist blood pressure monitor with Bluetooth® Smart for transfer of measurements to your smartphone and innovative inflation technology for fast and convenient action. 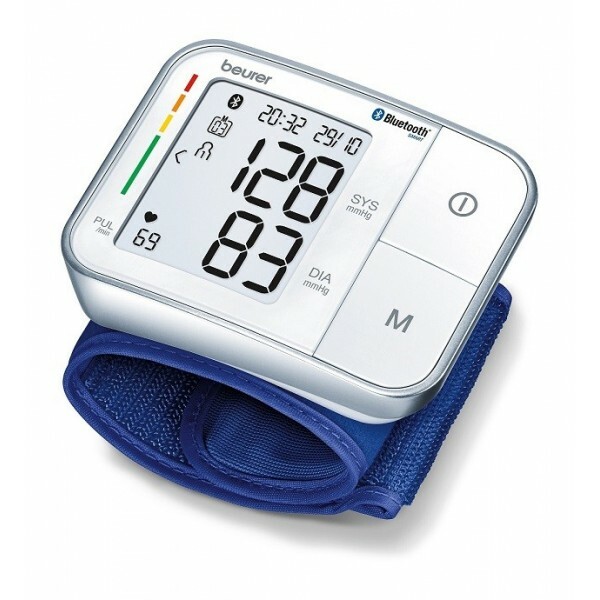 Our blood pressure monitors offer a graphical interpretation of the measured values of blood pressure with colour chart. This means: the immediate confirmation of the result by grading the blood pressure values, which makes it easy to instantly identify critical values. Our blood pressure monitors are fully automatic and have the arrhythmia recognition. Special feature of BC 57: automatic measurement during inflation for fast and comfortable usage. BC 57 shows average morning and evening blood pressure for the last 7 days. Thanks to the large size monitor and digits reading the results is easy. Wireless transfer of measurements to your smartphone via Bluetooth® Smart. 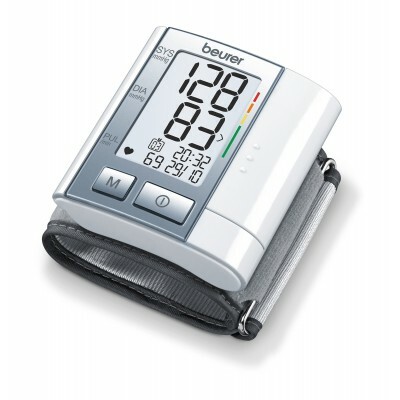 “beurer HealthManager” software and app available for download free of charge. to your smartphone and inflation technology for fast and convenient action.